When nature calls, are you able to find a safe, clean area to go? Or do you have to wait in line? Are you able to find a private place to do your business, or do you have to crouch in the bushes with your head barely above the grass? Globally, 4 billion people lack access to basic sanitation services, and 892 million people practice open defecation. * Access to safe and adequate sanitation is still a major problem in many parts of the world, and it largely affects women and children. World Toilet Day, celebrated globally on November 19th, is part of the Sustainable Development Goal 6: Sanitation and Water, in an effort to ensure access to clean water and sanitation for all by 2030. 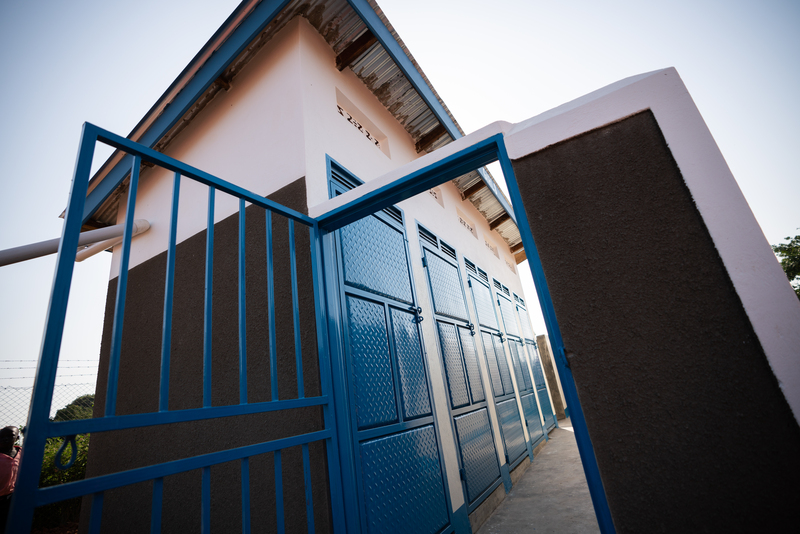 Since 2009, we have worked hard to help the United Nations fulfill its goal of clean, adequate bathroom facilities by helping provide access to safe sanitation in four countries: Bangladesh, Cambodia, Philippines, and Uganda. To date we have helped a total of 8,890 people gain access to safe sanitation. Our solutions vary from country to country, and we rely on our partners to help us identify not only the communities in which we work, but also the solutions we provide. A composting toilet may work for the people in Bukidnon Province, Philippines, but it may not work for the school children outside of Kaberamaido, Uganda. 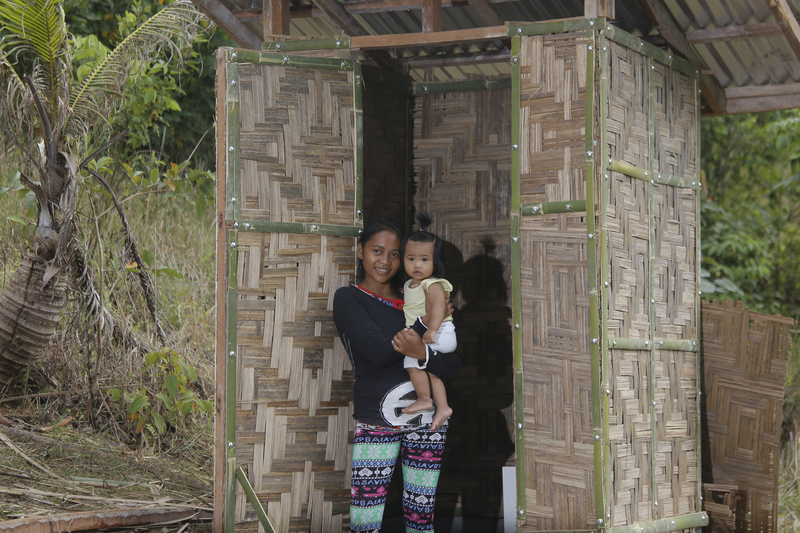 In Bukidnon Province, Philippines, the Salud family received the first ever EcoSan toilet. 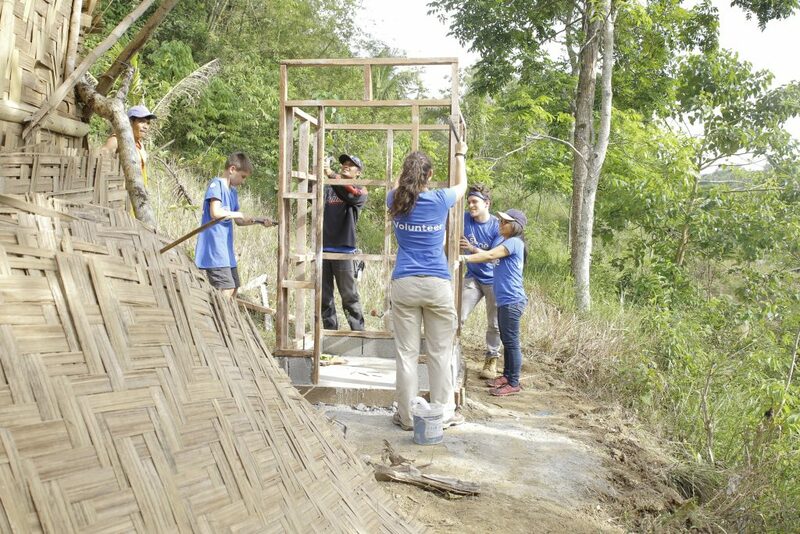 The family prepared all of the basic materials needed, and then Clean Water International Philippines (CWIP) and Surge worked together to build the toilet. The family was extremely excited, as it will help them save money from buying inorganic fertilizer. They plan on using the compost from the toilet as fertilizer on their farm once it has decomposed. 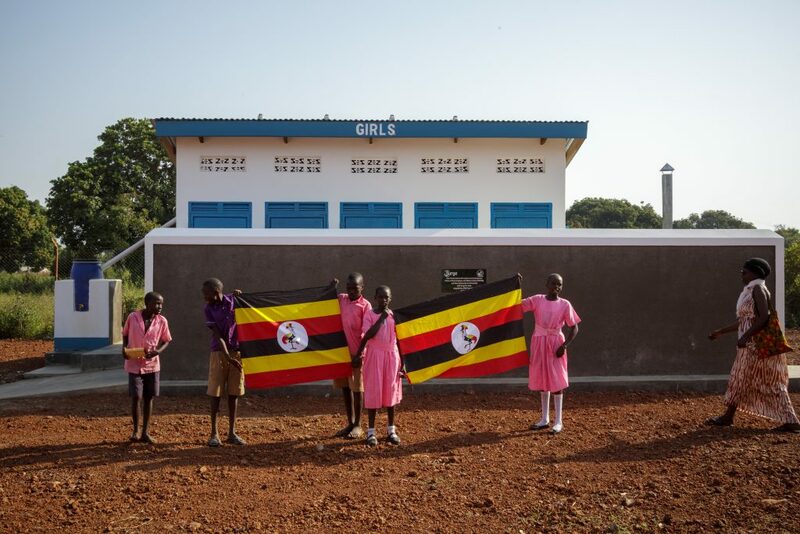 In Uganda, lack of access to safe and hygienic sanitation results in students dropping out of school. 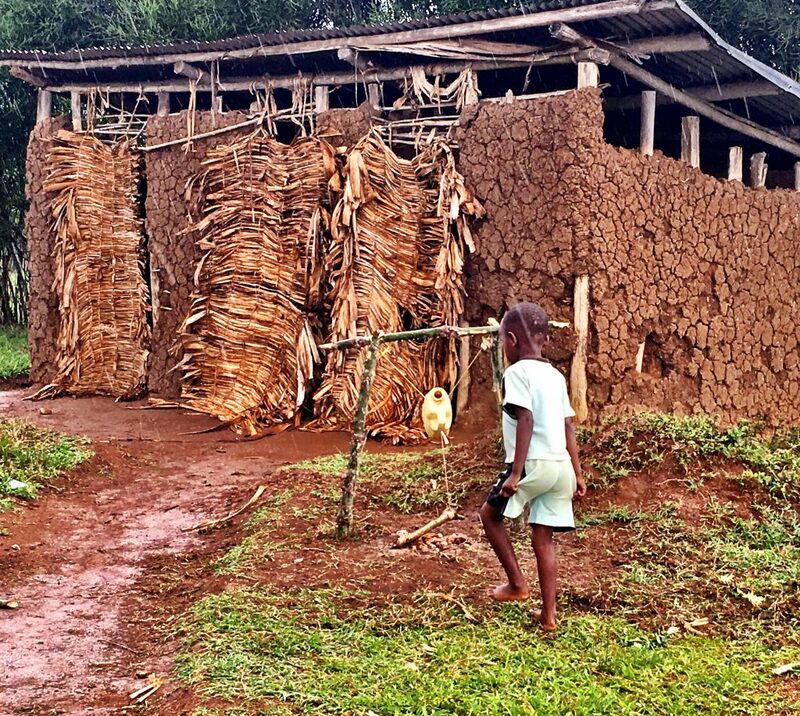 Children don’t want to have to wait in line, and menstruating girls have nowhere clean enough to wash themselves. Students who decide to stay in school then often have to deal with full latrines, which leads many of them to defecate in nearby bushes. 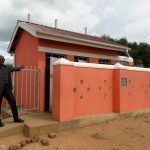 Once these schools have fully functioning latrines, complete with handwashing stations and education classes on sanitation and hygiene, the number of students increases. Students no longer have to choose between using the bathroom or receiving an education, and the parents in the community notice that the students are more engaged in and out of the classroom. Most importantly, it restores the dignity of the students.